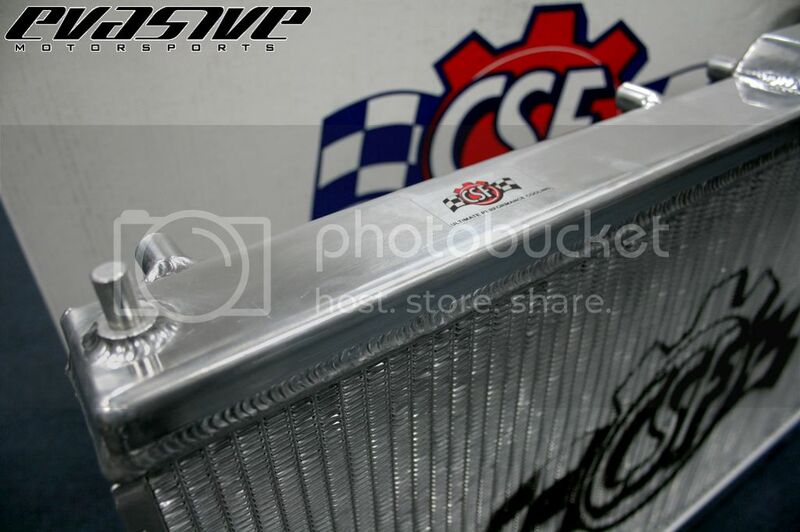 Evasive Motorsports are now distributors for CSF Radiators. 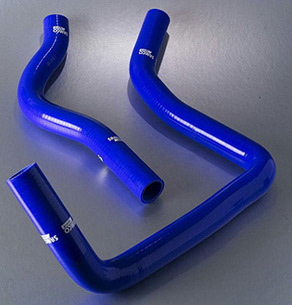 CSF Radiators are the only aftermarket radiators designed with a “B-Tube” technology that is much stronger and cools more effectively than a regular O-Type radiator. 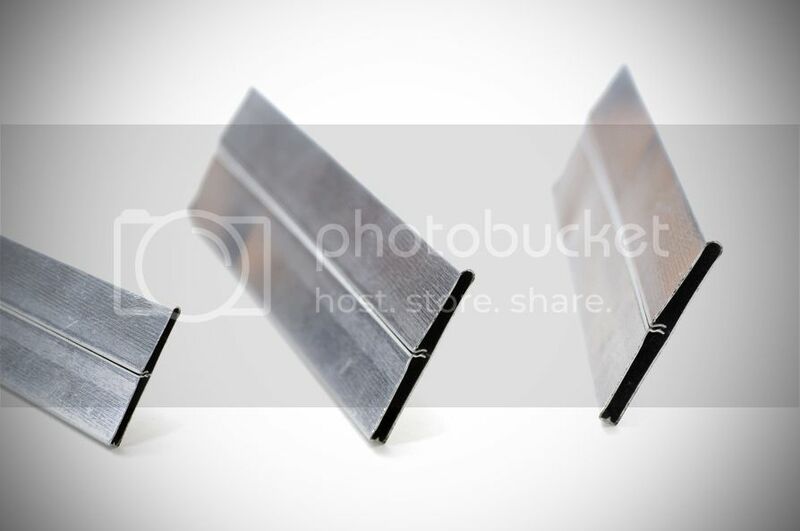 The inlets are seam brazened with a “B” shape which allows for a more efficient transference of heat. 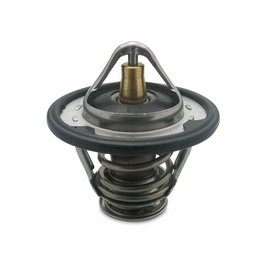 The OE specific mountings also make for an excellent drop-in fitment, so there are no modifications required. We are doing package deals for all of the above products. Please PM for all inquiries and prices. 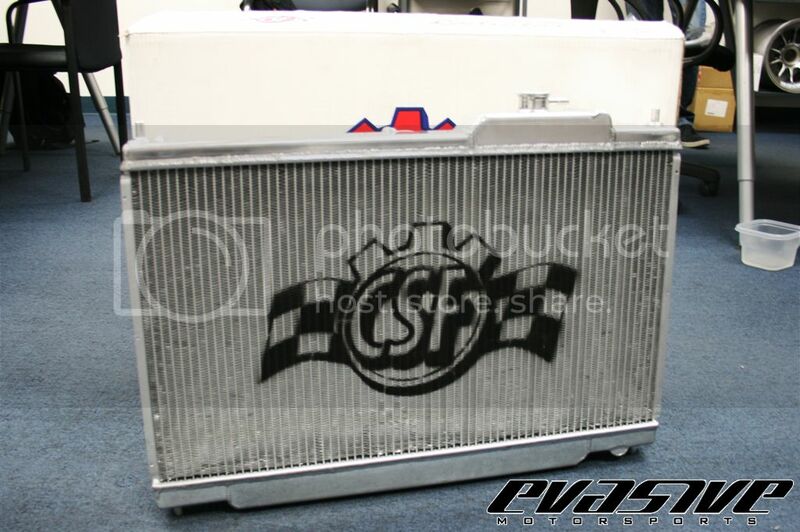 Can I get prices for the CSF, Koyo, and Mishimoto radiators, and the Mishi shroud? Shipped to 63376. Thank you. 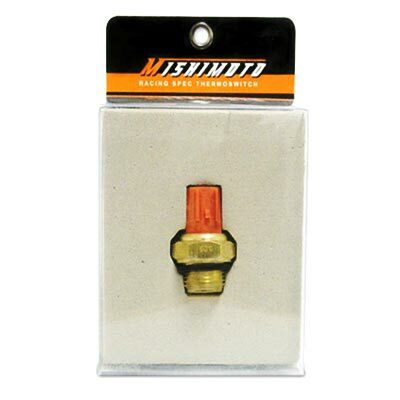 Please PM price for Mishimoto Oil Cooler Kit, koyo rad and CSF rad individually. 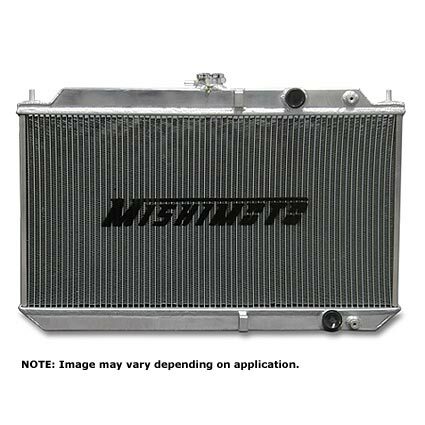 Price on Mishimoto oil cooler to 34609. How many rows is the cooler? Does it include a thermostat?